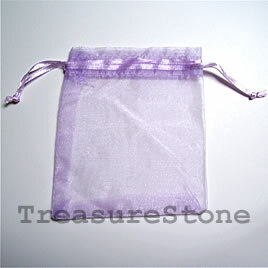 Bag, organza, 3.5x4 inch purple. 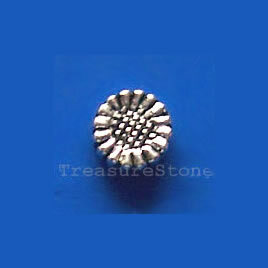 Pkg of 5pcs. 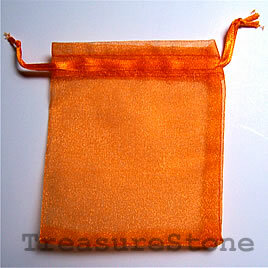 Bag, organza, 3.5x4 inch orange. 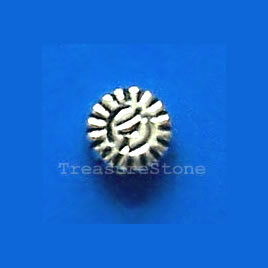 Pkg of 5pcs. 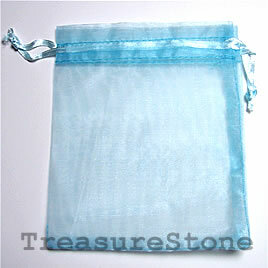 Bag, organza, 3.5x4 inch blue. 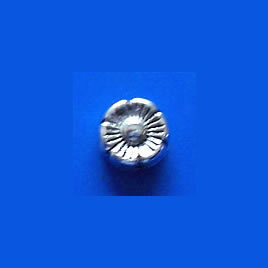 Pkg of 5pcs. 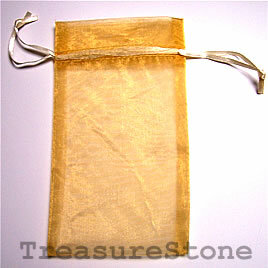 Bag, organza, 3.5x6 inch gold. 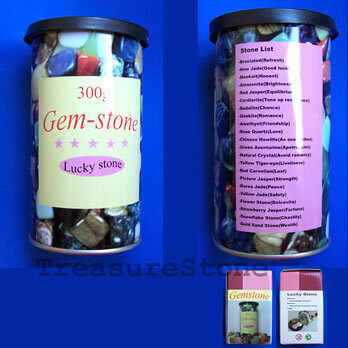 Pkg of 3 pcs.